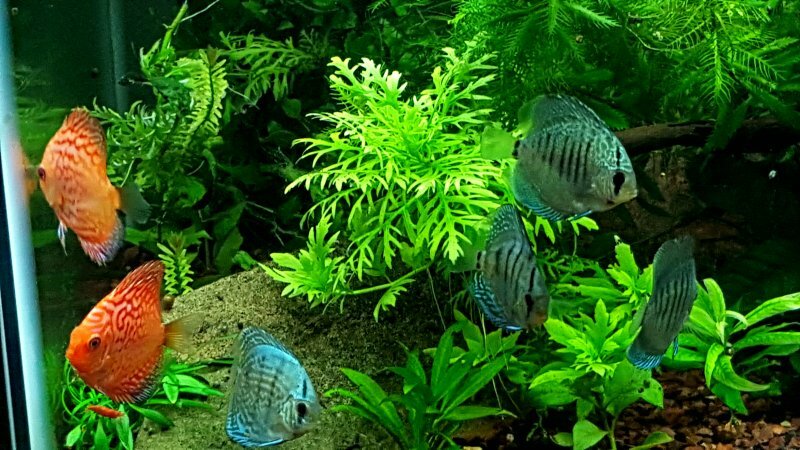 I ordered several angelfish, rams and discus in the past from Something Phishy and overall I have had a great experience with them. 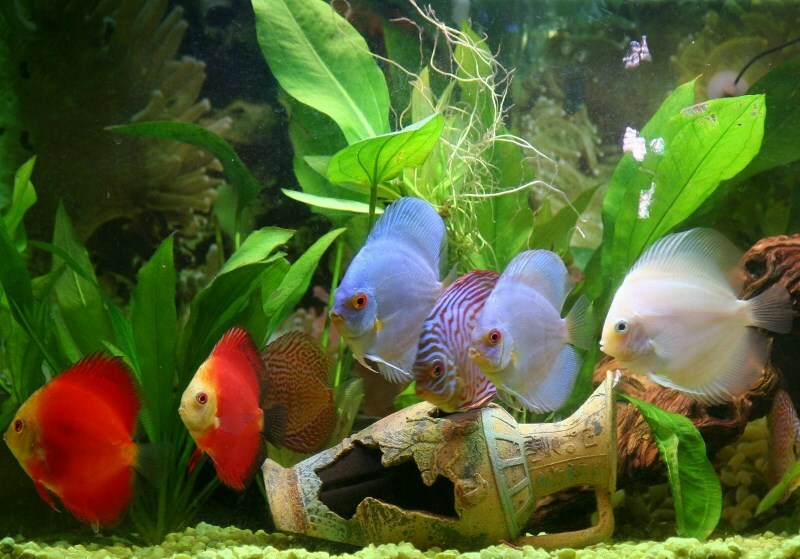 The fish are all very healthy, well-packed and arrive quickly. Every single one is still doing great and Something Phishy contacted me on both orders letting me know that they were monitoring the weather and didn\'t ship until the weather was safe for the fish which I really appreciated. Thank you, will definitely be ordering again. 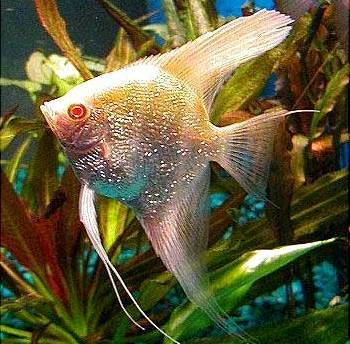 I ordered several angelfish, rams and discus in the past fro ..